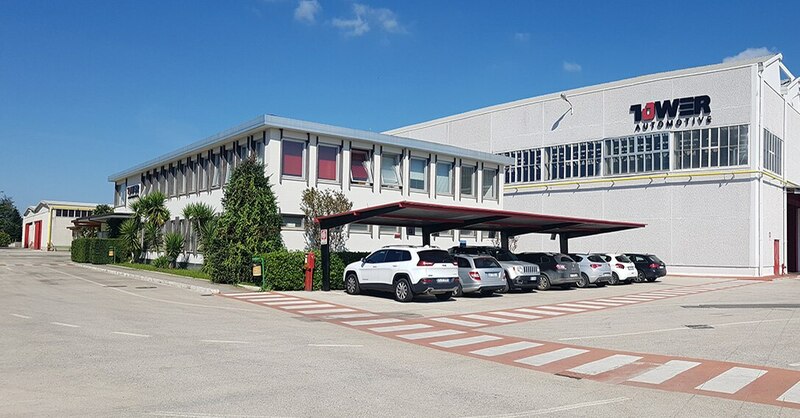 In Italy, Snop produces structural and complete outer skin parts for all well-known automotive manufacturers in our two plants in Caserta (Campania) and Melfi (Provincia di Potenza). 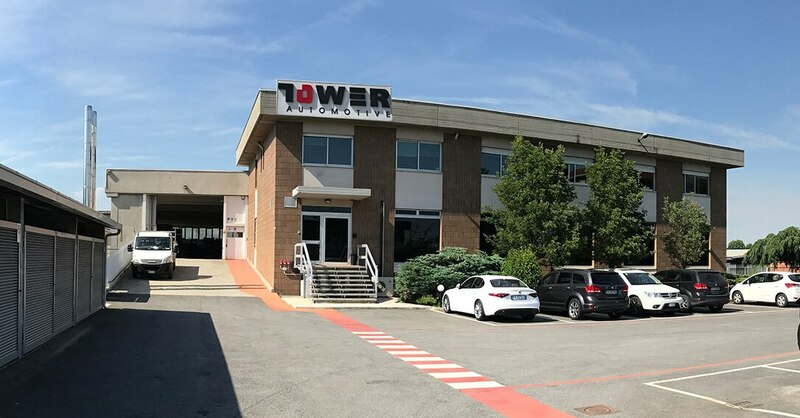 In addition, we have a Technology Center (TechCenter) in Turin (Piemont). Have a look at our job postings in Italy and join our Team! In Turin, most of the about 40 colleagues are engineers who work in the Technology (Tech)Center. This includes Product Design, CAE, Stamping Engineering, Assembly Engineering as well as Dimensional Engineering and Logistics design. The colleagues work with other Snop colleagues in Europe. Other colleagues in Turin work in Sales, Finance, HR and IT, working for Italy, Europe and globally. 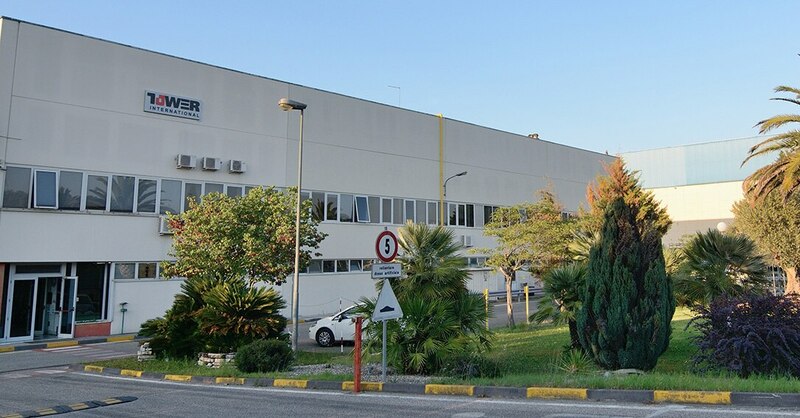 Our plant in Melfi was founded in 1993 and acquired by Snop in 2010. Over 100 colleagues work on complex structural assemblies like longitudinal rails, front and rear crash beams, suspension bars, dashboard and underbody beams. Caserta is our biggest plant in Italy with about 250 colleagues. It was founded 1973 and is part of Snop since 1998. Caserta is a plant for stampings like front and side rails or other structural parts, as well as complex structural assemblies like front and side rail cross members or crash beams. Receive emails by subscribing to jobs matching Italy when they are posted.